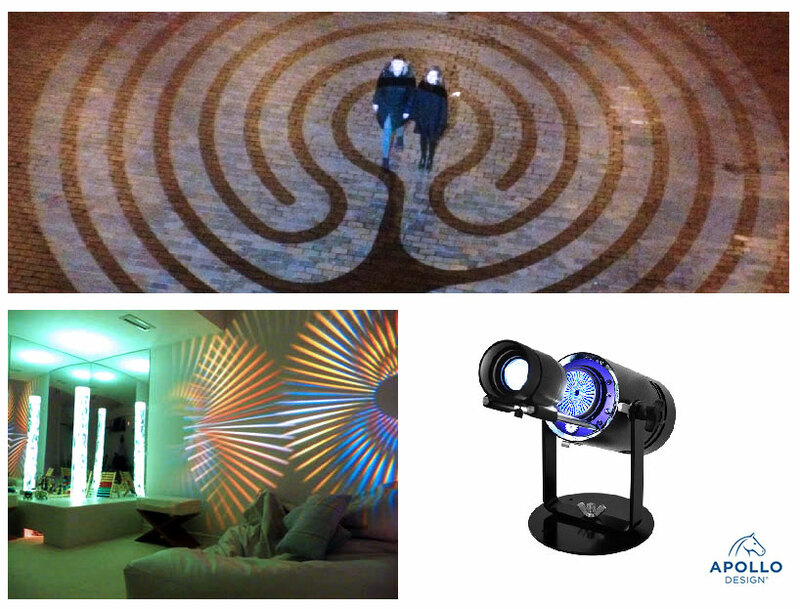 The Apollo GoboPro+ LED Outdoor Profile fixture projects static or rotating gobo patterns with distinctively high output and optical clarity. 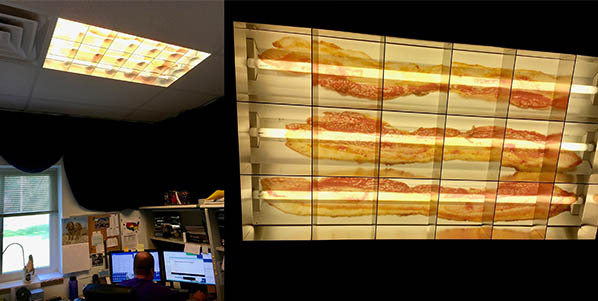 From what we can tell at Apollo Design®, Matt and the BMI Supply crew love bacon and pizza. They are the winners of Apollo's September Pizza Party Contest.